FloorDesigns is well-known for its Amtico design floors, supplying and fitting these across Central Scotland, from Glasgow and the West to Edinburgh in the East. You’ll also find us busy in Cumbernauld, Falkirk, Stirling, Perthshire and Fife. We’re specialists in providing the right advice and explaining the pros and cons of our products so that we can offer you the best options for your needs and, perhaps more importantly, your budget. Our installers are second to none and we all just love Amtico flooring! 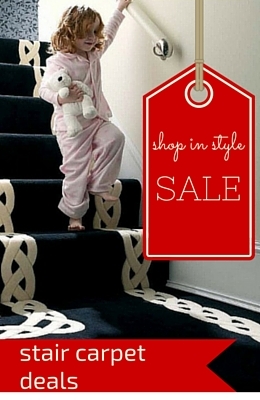 Are you looking for more than just a beautiful floor? Do you want to create a unique, bespoke look for your home or commercial space? Then you may have more in common with the world famous Madam Tussauds tourist attraction than you would ever have thought. In the glamorous, sophisticated city of Vienna, Madam Tussauds faced a particular challenge. Undergoing an extensive refurbishment, its interior design team was tasked with creating rooms which didn’t just meet a theme – they had to transport visitors into a whole new world. From opulent historical royal palaces to fabulous party rooms packed with glamorous A-list celebrities, each room had its own story to tell to the thousands of people passing through every day. To find flooring that was up to the task was no mean feat. The right flooring is key to creating the right feel to a room. A re-created pirate’s ship won’t feel like the deck of a pirate ship if you aren’t walking on the right kind of wood. 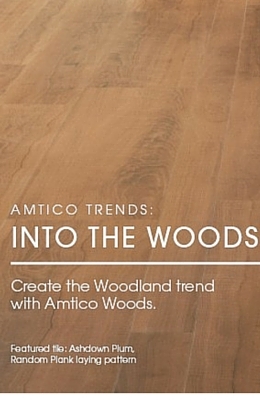 That’s why the interior design team turned to Amtico. Specialists in high quality, luxury vinyl flooring, Amtico offers such a wide variety of design options that it was the natural choice to help. Bringing flexibility, durability, and their many years of experience in commercial flooring, Amtico fitted the bill perfectly. With a wide range of materials, finishes, colours and innovative designs, the Tussauds team had an almost unlimited range of options to work with to create the looks they wanted. Supported by Amtico’s custom cutting and design team, each room is a triumph, re-creating the most unlikely mix of environments under one roof. 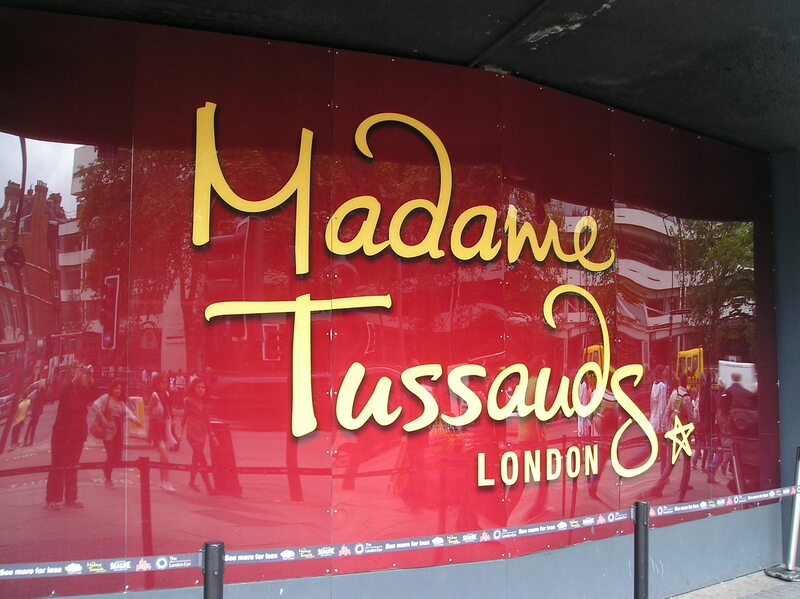 With Amtico flooring already used in other Madam Tussauds attractions in cities as far afield as Shanghai and Los Angeles, it’s clear that it will still look pristine after hundreds of thousands of visitors have passed through. 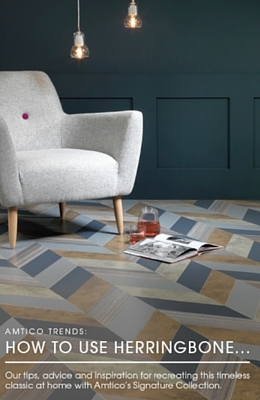 Amtico are the masters of inspirational flooring designs of the highest quality. Originally founded in the UK it is now a truly global business. 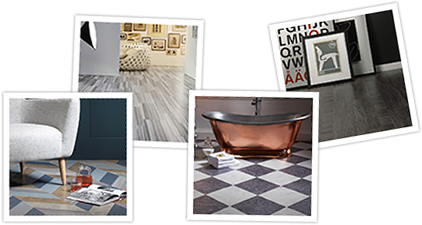 Combining stunning design with technical excellence, Amtico’s mission is to meet the highest customer expectations. And with Madam Tussauds in Vienna they certainly succeeded. The Madam Tussauds interior design team is delighted with the results. So next time you visit a Madam Tussauds, remember to take a quick look at what is under your feet. It’s likely that you’re walking on a specially commissioned floor from Amtico – even as you daydream about bumping into George and sharing a coffee.